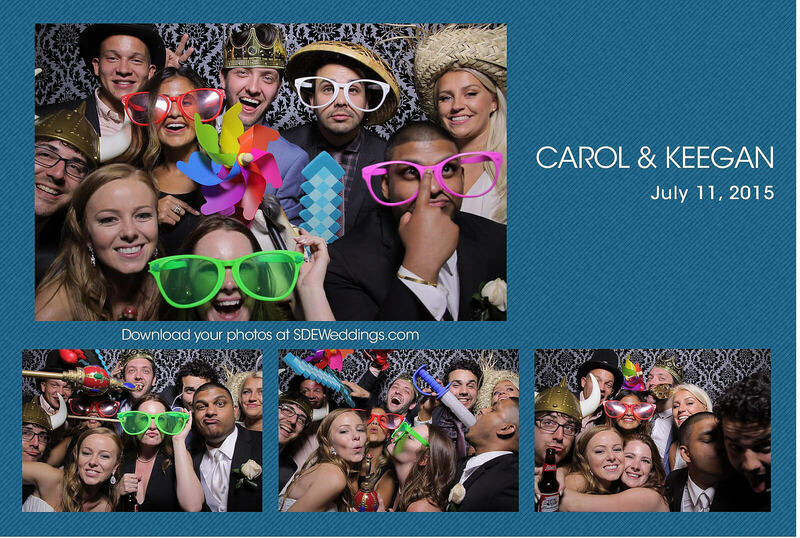 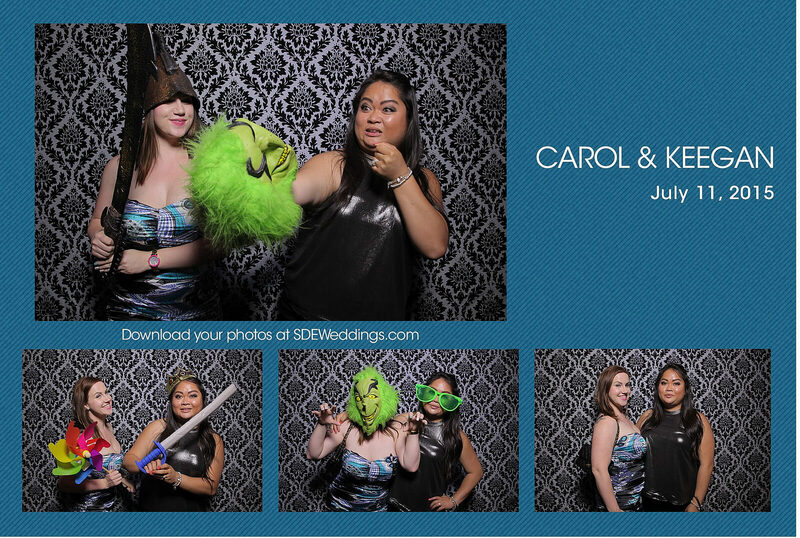 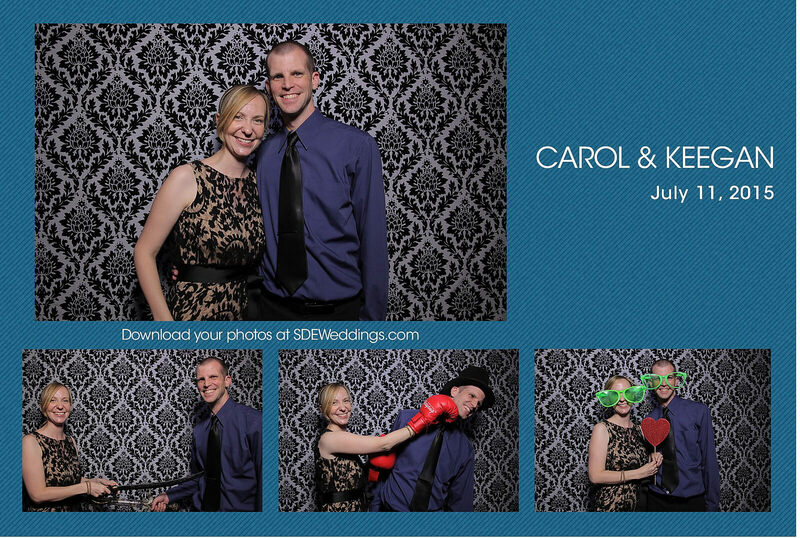 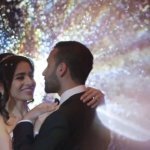 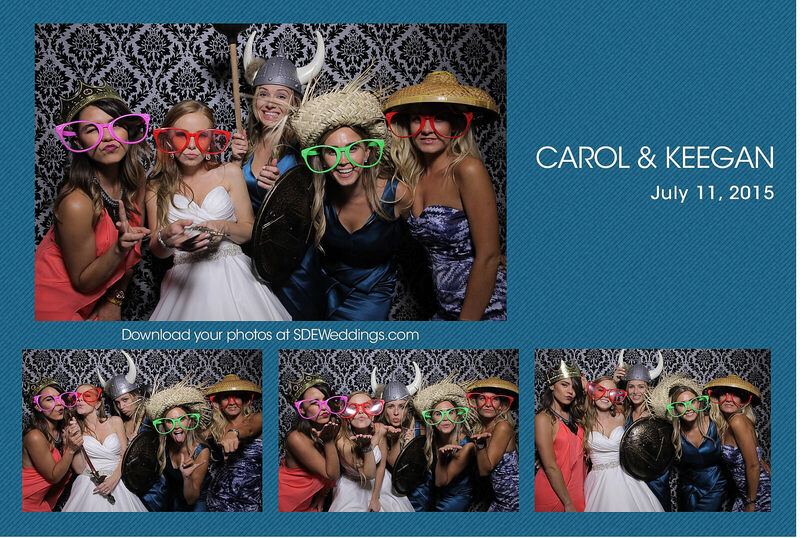 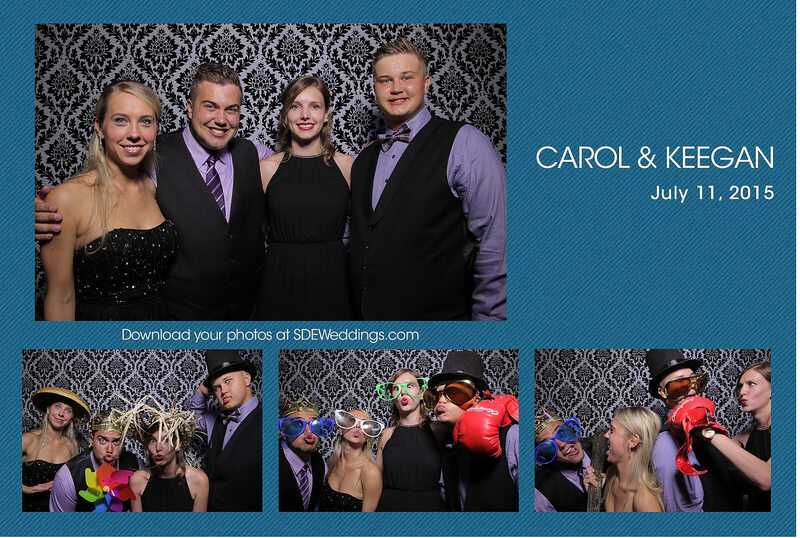 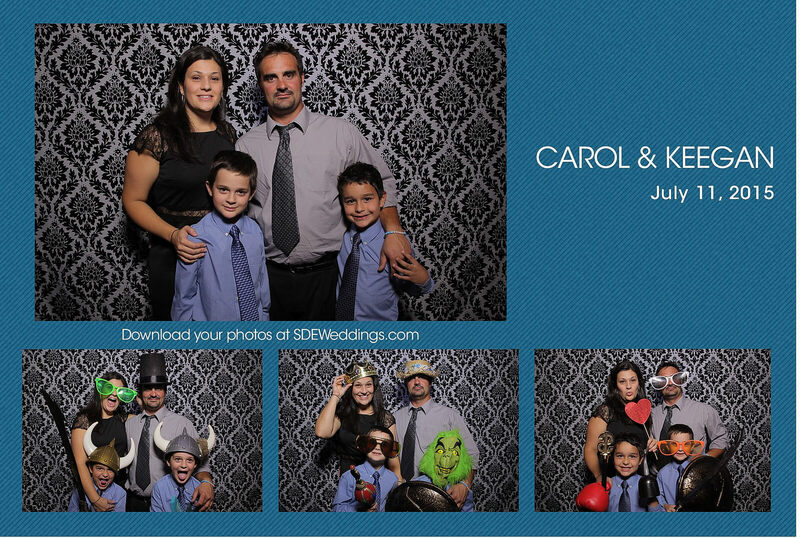 This past weekend on July 11th, 2015, we at SDE Weddings, Toronto’s premier wedding videography, cinematography and photo booth company, had the warm pleasure of attending Carol and Keegan’s glamorous wedding at the Mississauga Convention Centre. 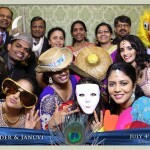 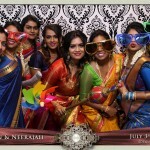 On such a special day, nothing compares to having loving friends and family to join in on the celebration, especially if they have traveled from across the world to be there! 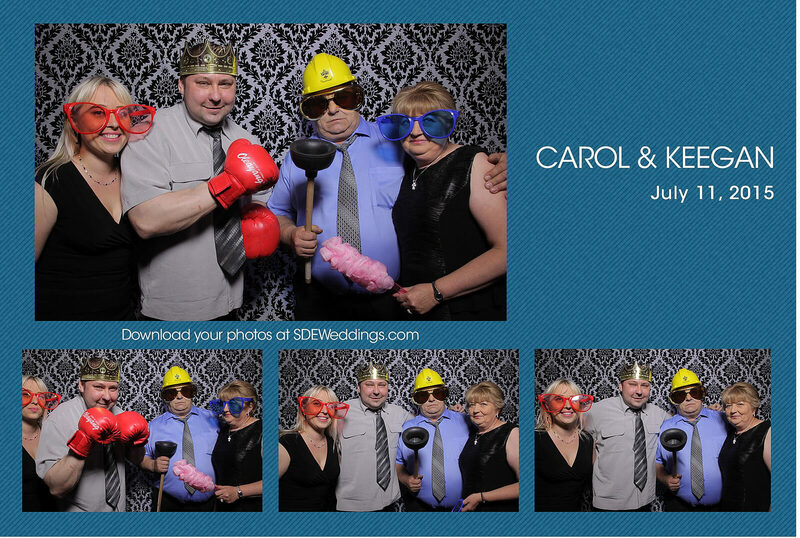 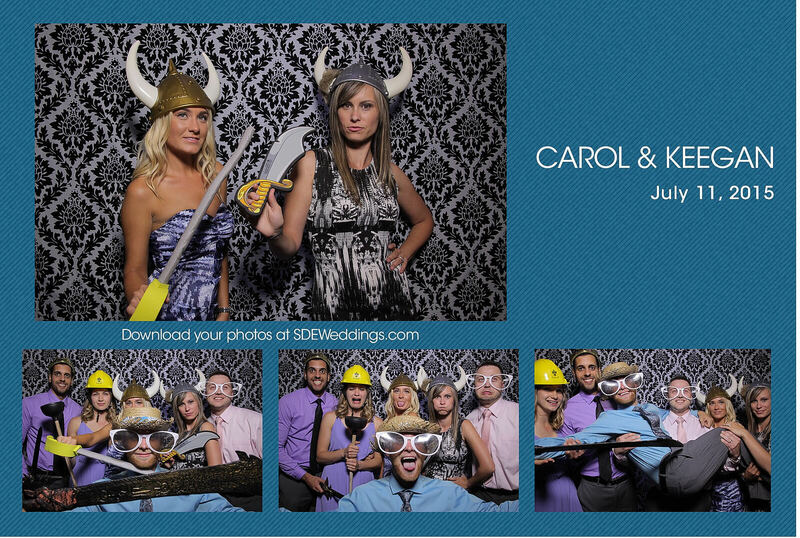 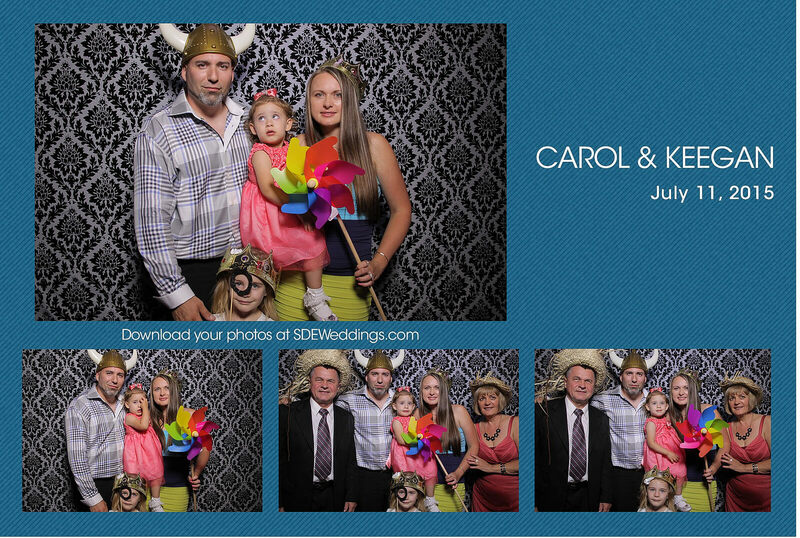 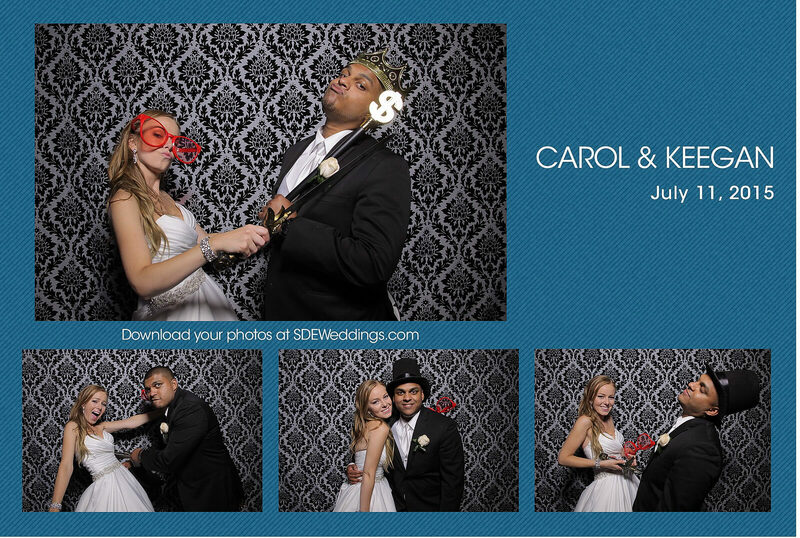 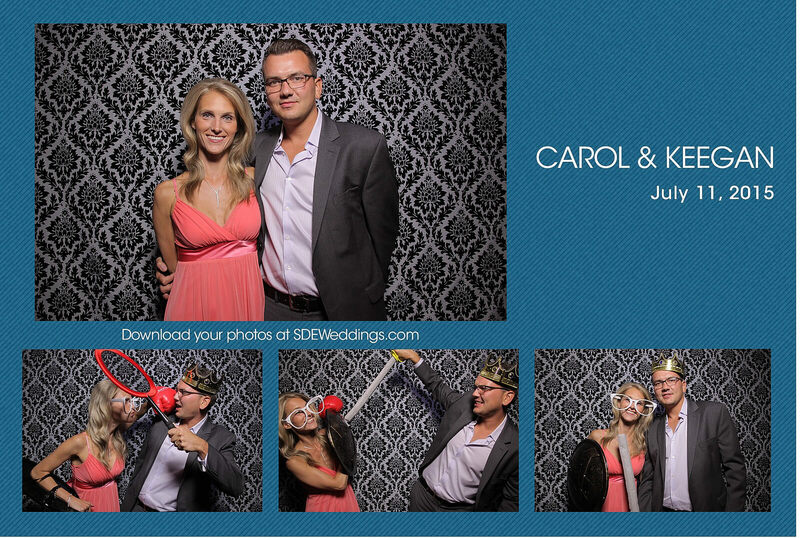 With our entertaining photobooth, Carol and Keegan had a joyful time posing with big glasses, shiny crowns, and a dollar sign stick! 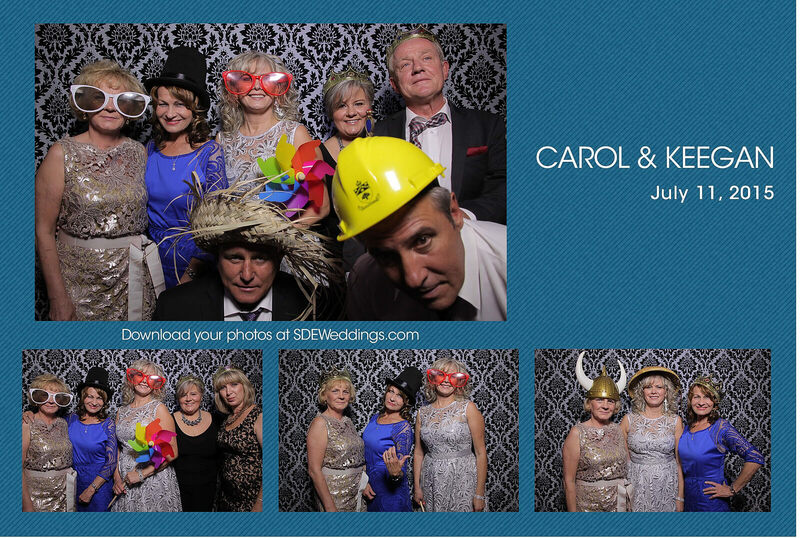 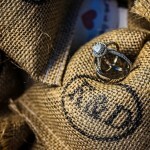 Scroll down below to see more of their wonderful day.